Being prepared and involved beforehand will help insure that the process is done smoothly and efficiently. To help prevent this, some installers will use a material called Ditra, especially over a concrete subfloor. 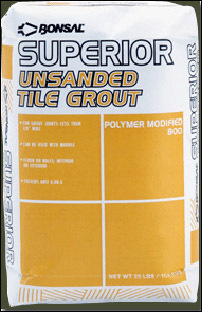 Un-sanded grout is most commonly used in installations when using a square edge natural stone while sanded grout is used for slate and tumbled or chisseled edged stones. Be aware that the area of installation must be climate controlled (heated or air conditioned). Indoor humidity should be maintained between 45-65% and the temperature should be set at 68 to 70 degrees 24 hours prior to installation and during installation. 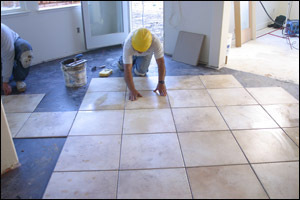 If you prefer to remove your present floor covering, do it at least one day prior to arrival of your natural stone product to allow for cleanup and floor preparation. 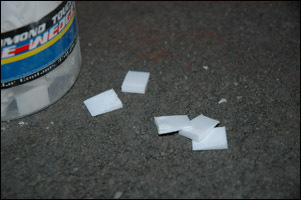 If removing old carpet, please be sure to pull the staples out of the floor from the original pad. 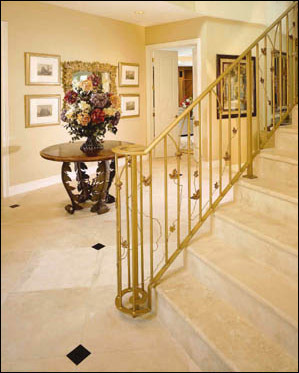 In most cases, moldings and baseboards need to be removed for natural stone installation. Your installer may do this but at an additional charge and they will probably not be responsible for damage or breakage due to dry or brittle wood.